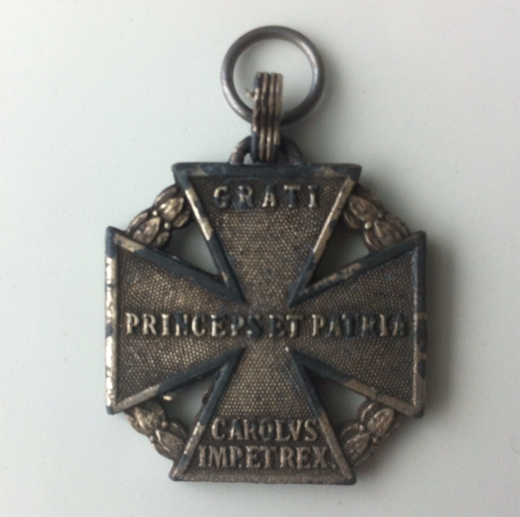 Rudi Bratuž brought to Canada in 1968 the cherished iron cross he had received in 1916 (at the age of 18) for having served in WWI in the Austro-Hungarian Army. 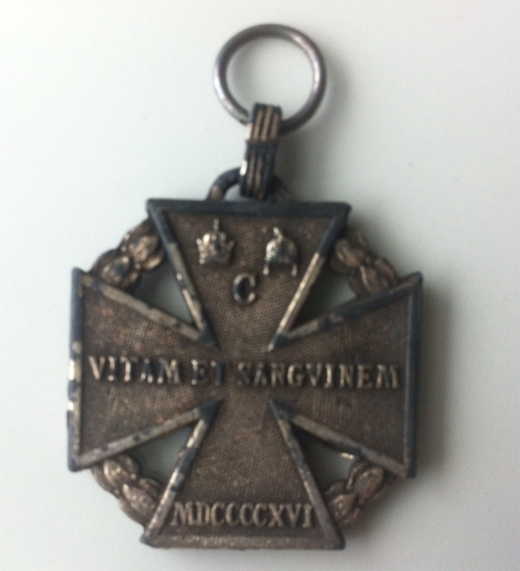 Emperor Franz Joseph died in November of that year, and it is the name of his successor, his grandnephew, Emperor & King Karl I that appears on the cross. I remember Father referring to him as ‘Carleto,’ little Carl, in the familiar tone of a nickname, in the local dialect.